9 YRS Jinan Junda Industrial Technology Co., Ltd. 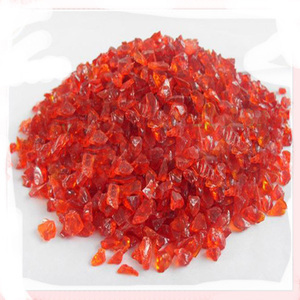 Applications:It can be used for construction, decoration, candle and children toy etc. Features: Permanent color coated(PCC) sand: live color, acid-alkali resistant, URL resistant, color never faded . 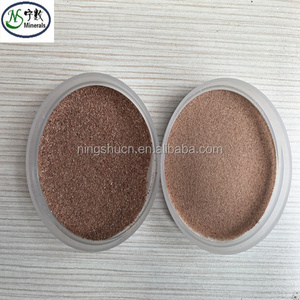 Natural color sand: produced from crushed natural stone, color never fade, but a little more content of impurities . 2 YRS Jiangsu G And S Enterprises Co., Ltd.
10 YRS Yantai Kingstone Imp. And Exp. Co., Ltd.
2 YRS Guangzhou Kayxing Landscaping Engineering Co., Ltd.
4, color can be according to the need for monochrome, two-color or polychromatic freely allocate, meet the design requirements. Which one do you need9 How to ensure our after sales service9 The feedback information of our customers from all over the world can be the most powerful evidence to prove our best service. It covers an area of 25,000 square meters, and the building area is 12,000 square meters, also with a favorable geographical position. 11 YRS Zouping Daixi Industry And Trade Co., Ltd.
Q: How does your factory do regarding quality control9 A:Quality is priority. My company always attaches great importance to quality controlling from the very beginning to the very end. Q: How do you check all the goods in the production line9 A: We have spot inspection and finished product inspection. 10 YRS Yantai Chenguang Metals, Minerals & Machinery Co., Ltd. 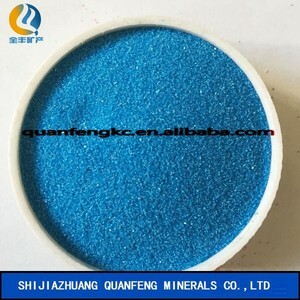 It is widely used for pavements and signs of expressways, airports, driveway of airports, railway stations, subways, bus stops, parking lots, parts, squares, schools, hotels, office buildings. it is real color inside and outside body. the density is about 2.489g/cm3. water absorb about 0.55,quality loss rate is about 0.75%. 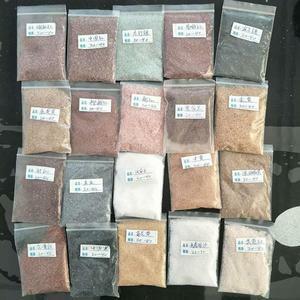 Alibaba.com offers 67,786 red sand products. About 2% of these are sand, 1% are other mining machines. 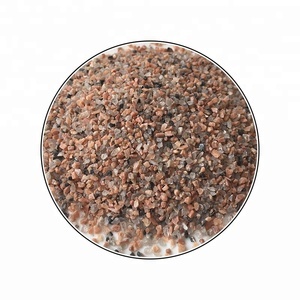 A wide variety of red sand options are available to you, such as free samples, paid samples. 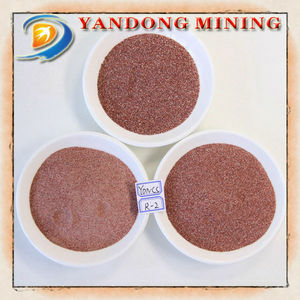 There are 67,786 red sand suppliers, mainly located in Asia. 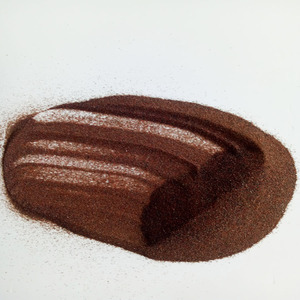 The top supplying country is China (Mainland), which supply 100% of red sand respectively. 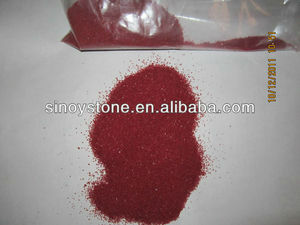 Red sand products are most popular in North America, Mid East, and Domestic Market. You can ensure product safety by selecting from certified suppliers, including 22,165 with ISO9001, 7,468 with Other, and 4,794 with ISO14001 certification.